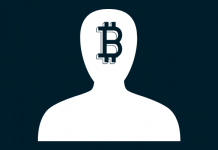 Home Bitcoin Satoshi Nakamoto’s Online Profile Was Just Updated – Is He back? In 2009, something happened – something the world wasn’t even ready for at the time. The first ever cryptocurrency was created by an anonymous figure that went by the name of Satoshi Nakamoto. To this date, Satoshi remains a legend. No one knows who that guy is or if he’s even still alive. There have been numerous theories as to who might actually be this Satoshi character. Some have mentioned Nick Szabo, some have advocated for the late Thomas Harold Finney. Some have even proclaimed themselves the creators of Bitcoin. Australia’s Craig Wright claims to be Satoshi Nakamoto. However, despite all these claims and counter-claims, no one has presented any prove to lay the debate to rest. That’s one reason the Satoshi character has ever been a controversial figure to talk about. For one, it’s known that the real Satoshi keeps the original keys to the Bitcoin network and a wallet containing about 1 million Bitcoins. Those coins have never been touched since they were mined. The common consensus is that whoever, if ever, reveals that key will have proven beyond any doubt to be the real Satoshi Nakamoto. No one has risen to that occasion, so far. Despite this, there are some events that often happen and draw attention back to the identity of the Bitcoin creator even as they/he/she has been silent for a decade. 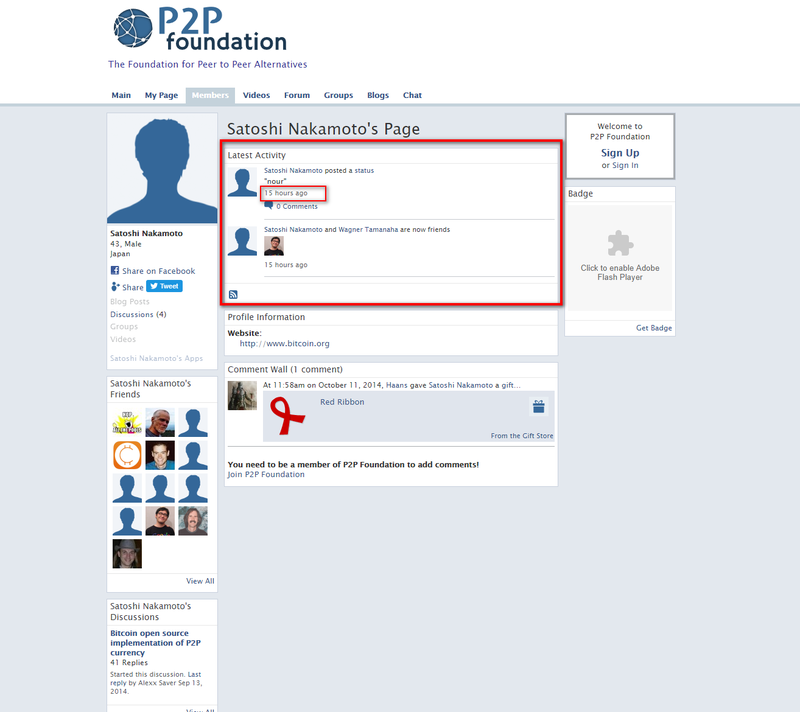 At this moment, Satoshi’s online profile seems to have been updated, with the word “Nour” having been added. 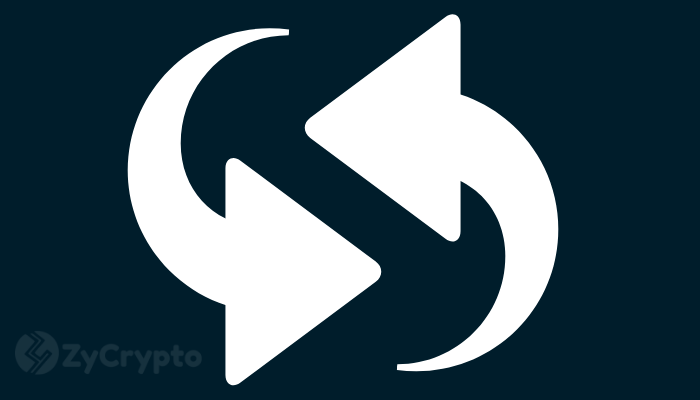 This occurrence piques the interests of many who still think Satoshi is out there somewhere watching the crypto space grow into a formidable business sphere. Still, there’s skepticism as to whether this new development is triggered by the real Satoshi. 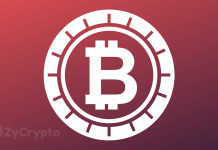 In 2014, Satoshi Nakamoto’s P2P email address that he used to communicate to the outside world was compromised by a hacker, and that leaves a lot to be desired about the latest profile update. Could it, too, be the work of a hacker trying to impersonate Satoshi? As is the case, it’s not the first time someone has tried to do so. But what if it’s Satoshi Nakamoto himself and he has finally decided to break the silence? 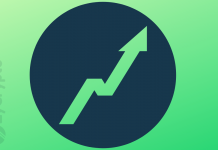 What would that mean for the crypto world and Bitcoin in particular? It’s hard to tell at this time. Meanwhile, speculations are abounding as analysts and crypto enthusiasts double down and dig deep in search of the truth.